With three of the four largest American coal companies in bankruptcy, a federal regulator gave a blunt assessment today of potential problems with future coal mine clean up. 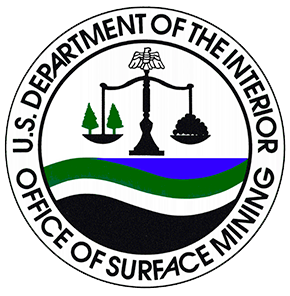 The Office of Surface Mining, Reclamation, and Enforcement (OSMRE) is asking for public comment on how to make sure that coal mine reclamation is paid for. It started in March when an environmental group called WildEarth Guardians filed a petition with OSMRE. In it, they called on regulators to change the rules for something called self-bonding. Self-bonding allows financially healthy coal companies to basically promise that they will clean up their mines, instead of having to actually put up any real financial assurances. But recently, some companies have declared bankruptcy with hundreds of millions of dollars in self-bonds still on their books. The petition calls for updates to make sure that companies with a history of insolvency aren't allowed to self-bond. In a conference call with reporters, OSMRE Director Joe Pizarchik explained that this petition is the first to address self-bonding and is not a rule or a policy. As required by law, the petition will be published in the Federal Register and open for public comment on Friday. Then, Pizarchik listed off what he called grave concerns about the future of coal mine reclamation. "Whether the bankrupt companies will use bankruptcy court proceedings to abandon their legal obligations to restore the land and water. Whether the cost to restore the land and water will be shifted to taxpayers and whether the existing regulations are adequate to protect people, society, and the environment from the adverse affects of coal mining," Pizarchik said. Pizarchik noted that any sort of regulatory update would be a multi-year process and that to eliminate self-bonding entirely would take an act of Congress. Pizarchik said that after evaluating the public comments on the petition he may decide to conduct an investigation or hold hearings. "The public has the right to know what did the big coal companies that self-bond know, and when did they know it? What did the states know and when did they know it? Why were states like Texas and Colorado successful in getting replacement bonds from bankrupt companies and other states did not. Was there any kind of collusion or misfeasance or malfeasance out there? I think the public needs to know the answers to those questions," Pizarchik said. Peabody Energy, the world's largest coal company declared bankruptcy in April with over $1 billion in self-bonded clean up costs for mines all over the country. 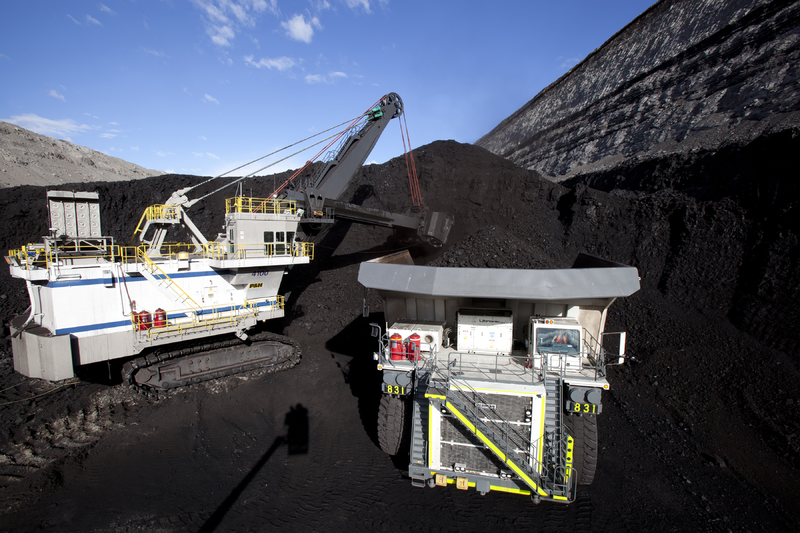 Just before filing, Peabody replaced its self-bonds in Colorado. 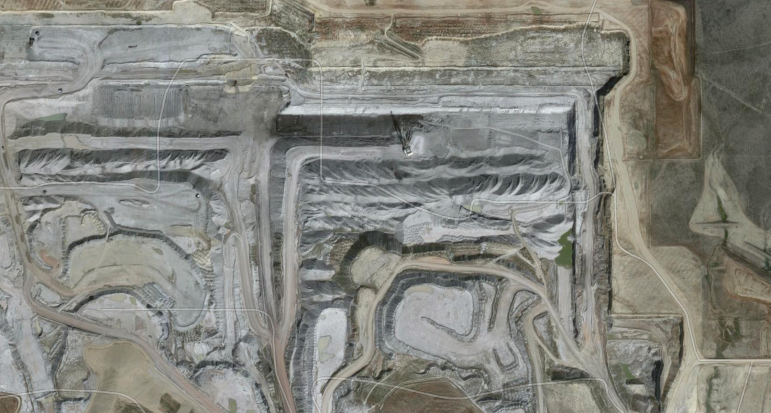 In Wyoming, the company still has over $800 million in self-bonded coal mine clean up costs. Cloud Peak Energy says it wants to change the way it insures its coal mine clean up costs in part, because of regulatory uncertainty. Arch Coal has filed its initial plan for how it hopes to emerge from bankruptcy, but doesn't contain many details when it comes to reclamation and worker benefits. 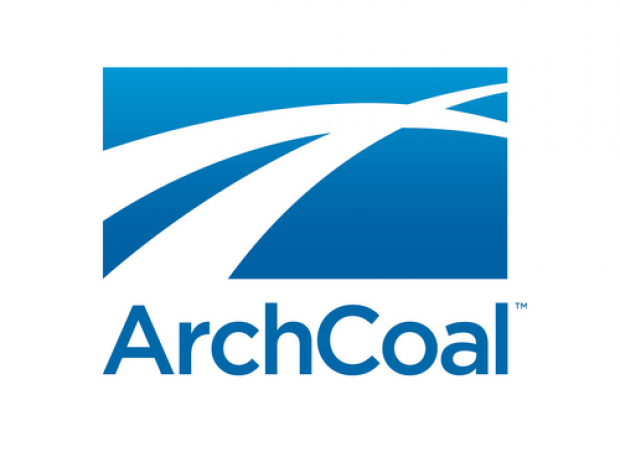 Arch Coal filed for Chapter 11 in January, in the hopes of shedding some of its $4.5 billion in debt. The company’s restructuring plan outlines how various creditors would be paid—or not paid—if the plan is approved.